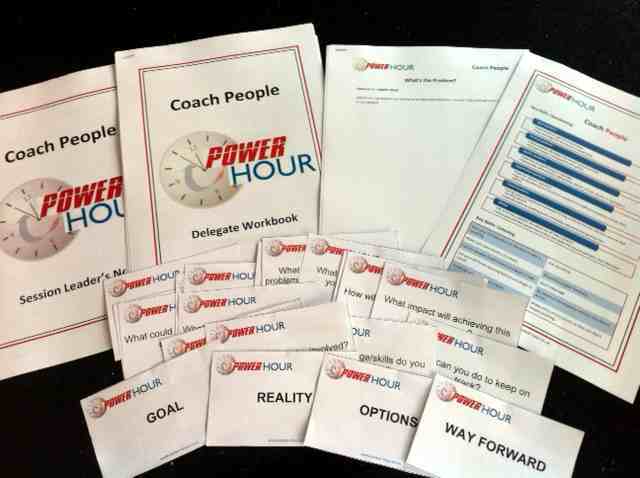 Power Hour training materials have been designed by professional trainers to help businesses to run effective bite-size and brain-friendly training workshops on specific topics. Designed to be run in 60 minutes, they allow you to deliver a short, sharp and interactive training session with minimum disruiption to your business. If you have more than an hour, optional additional materials are provided to stretch the sessions to 90 minutes or even 2 hours. You can also combine a number of bite-sized training sessions on similar themes to create a half or full-day workshop if desired. Check out our training 'bundles' for even greater value! This is great value for just £30! 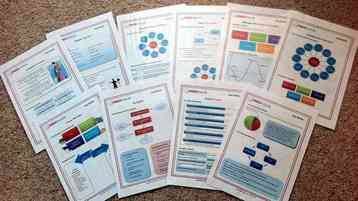 All training materials are provided in pdf format, and you can download the Key Points Sheets and PowerPoint Slides free of charge from our shop, to give you an idea of what is covered in the session. For just £50, you can also buy our training materials as editable, Word versions so that you can tailor the content more easily. If you need more information, check out our Frequently Asked Questions, or contact us. Watch our Guided Tour on YouTube to see exactly what you get and how to use the materials.